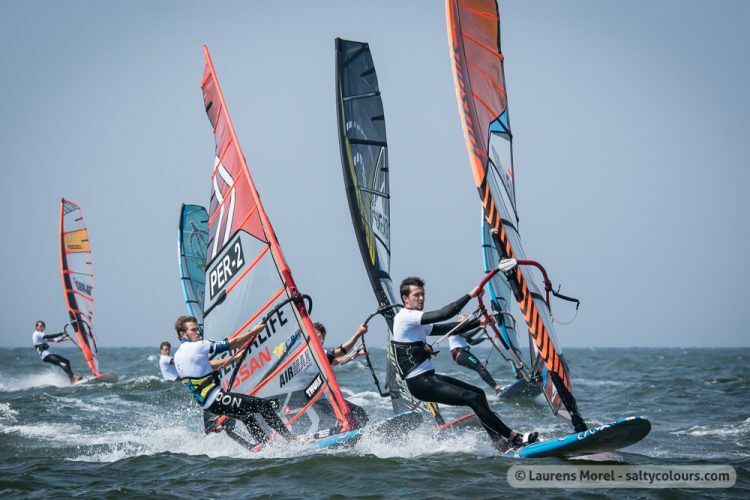 We are excited to announce that WATERZ 2018 contains the Windsurf Slalom World Championships. The slalom competitions will run September 10th – 14th, and the event area will be located between Westwind Nord and Kabelpark, as always. Come join us! Want to know more about IFCA World Championships? www.ifcaclass.com.